This series encourages children to develop social skills in a gentle and fun way. It helps children to deal with their own feelings and behaviours, and to consider those around them. 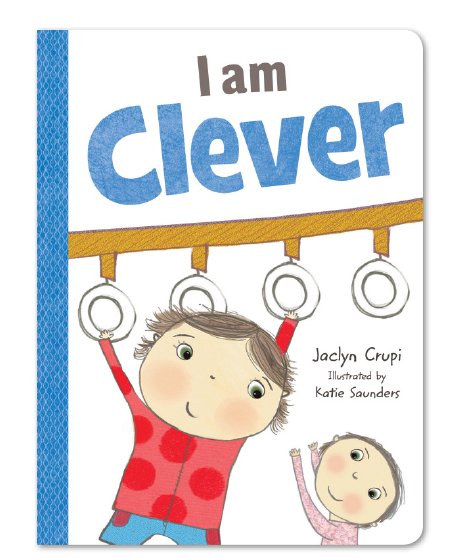 This book shows different ways to be clever, in a fun and gentle way. 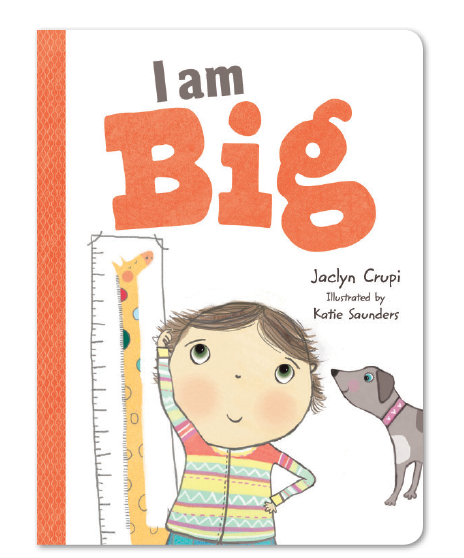 This book shows different ways to be big, in a fun and gentle way. 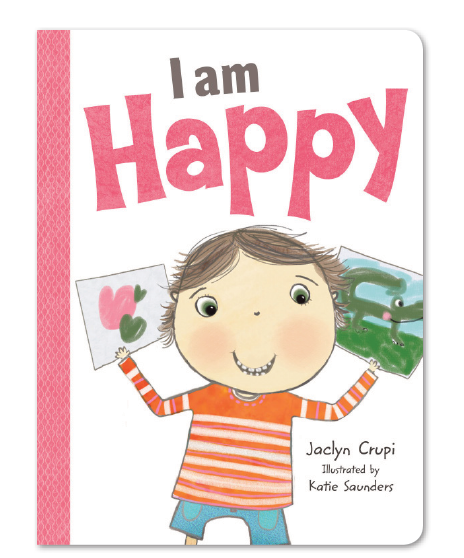 This book shows different ways to be happy, in a fun and gentle way. 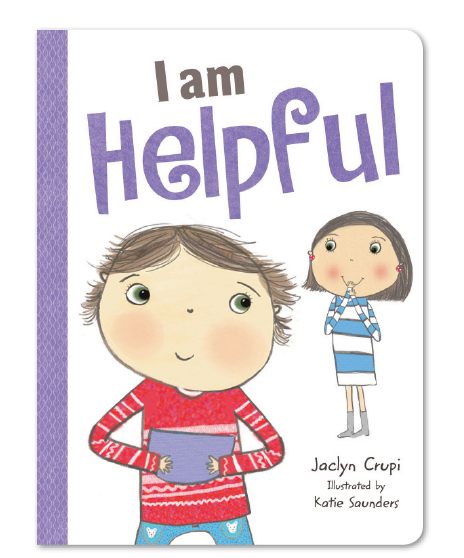 This book shows different ways to be helpful, in a fun and gentle way.